You groan inwardly as you reluctantly tape another drinking straw to the wobbling tower that precariously supports an egg. You are bored, embarrassed and still don’t know anything more about the other people from your organisation. Team building activities for work don’t have to be like this. I have collated for you a list of the best, successful and most popular outdoor team building activities for work on offer from established outdoor activity providers. Whether you want to Go Ape, ski or snowboard indoors on real snow, blast the boss with paint, whitewater raft the Olympic course, hovercraft or have a fantastic day at Center Parcs, you will definitely have a company team building day that is brilliant fun. If you are seeking ideas for team building activities for work that you can run yourselves, I have a huge free resource that will help you get your staff working together more productively. One of the key things you will be wanting to achieve is to get out of the office and partake in activities that will help your team to work together better. Staff will rise to a challenge, but not if they are embarrassed, made to feel awkward, or are forced to do something that they perceive that they cannot do. Outdoor corporate team building activities that involve hiking across moors or tasks such as crate stacking are seen by staff as pointless and dull. You need to inject a bit of fun and interest into the team day out. Think about whether your staff will actually want to do any of the activities. Overall, make sure it is fun for them and give them the opportunity to learn more about themselves and other members of the team. Learning something new or sharing a new experience together will help your team to gel. This should be done in a supportive and encouraging way. Here are some ideas for team building activities for work that will provide everything you need to get your team to work together. Go Ape is a tree top ropes course located in various forests across the UK and US. The courses involve rope swings, challenging crossings up in the trees, and exhilarating zip wires. You can also go Segway trekking, Zip Trekking (lots of zip wires one after the other), and mountain biking. There are Go Ape courses across the country. You can do a full day or half day of team building. You will have a dedicated host who will build a day that suits your team and budget. You get exclusive use of a forest shelter, and conferencing facilities if you need them. The Go Ape treetop adventure lasts between 2 and 3 hours. It is suitable for all, so everyone will be able to do it. At some points there are different routes, so the more adventurous can take the extreme routes. You wear safety harnesses at all times, and get a full briefing on how it all works. Go Ape forest Segway takes about an hour. If you want other ways to explore the forest, mountain bikes are available for hire. Food and drink is provided. You will get welcome drinks, brunch, and a BBQ lunch. 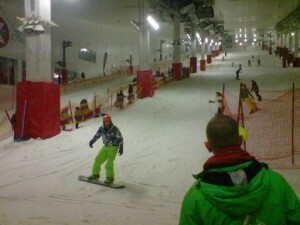 Take in the alpine experience with this new Exclusive Package at The Snow Centre in Hemel Hempstead. 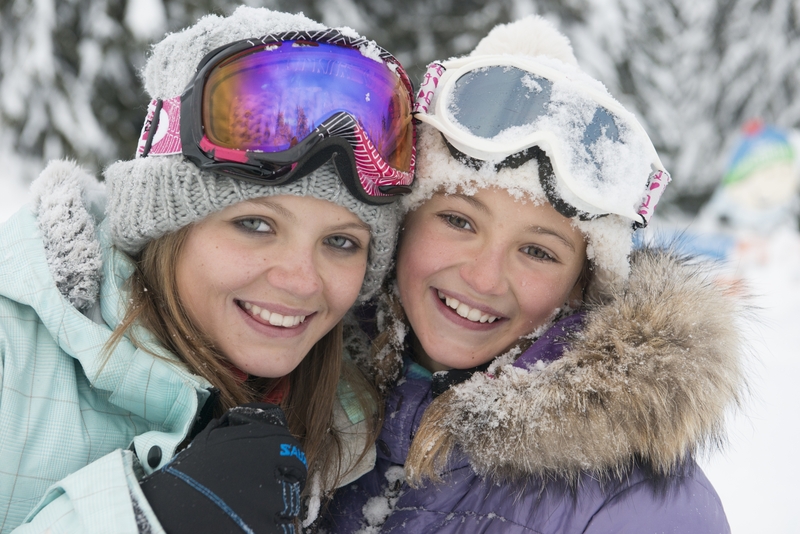 Not only will you learn skills in both skiing and snowboarding, your team will have a fun filled day out that will not disappoint! Based just outside London, this unique corporate team building package is jam packed from start to finish; start with a 1 Hour Ski Lesson, followed by a 1 Hour Snowboard Lesson. If all that isn’t enough, finish off the day with a fun filled Sledging Session. 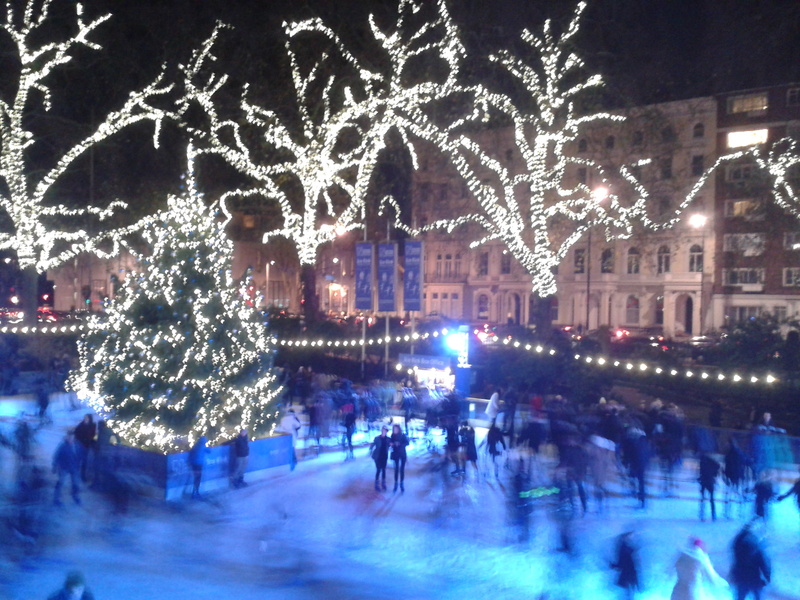 Whizz, spin and slide down the slope in a rubber ringo or sledge; can you beat your colleagues to the finish? In between all the action on the slope enjoy refreshment in our Schuss Bar on the slope and a tasty lunch in the new alpine restaurant, The Lodge Bar and Kitchen, whilst you relax with panoramic views over the slope. 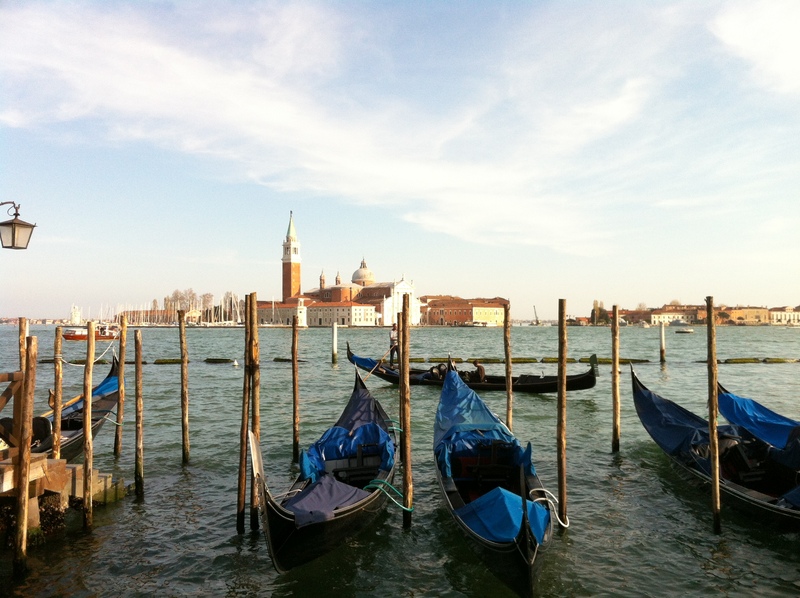 You can get all of this for only £69 per person. Get more details fromThe Snow Centre. If you don’t fancy playing in the snow, you can try skiing or snowboarding on a Skiplex continuous indoor revolving ski slope. Each slope at Skiplex is 4m wide and 9.5m long and can rotate up to speeds of 25mph with the gradient of the slope being adjusted as the skier improves. Skiers get to master the basics of skiing including learning to control speed; coming to a stop and adopting the correct balance and weight distribution. Qualified instructors offer real time feedback and the use of a giant mirror at the base of the slope enables you to progress immediately. Skiplex can plan the whole days activities if that is what’s required. Corporate team skiing last 1 – 2 hours. In this time skiers are rotated every 10-15 minutes giving everyone equal time on the slope. Skiers are grouped by ability so when you are on the slope you are not held up or left behind by your colleagues. The corporate team building day package includes time on the slope (depends on how long is desired on the slope, minimum 1 hour), all the skis and snowboards, boots, helmets, polls, the instructor cost and the post skiing private room. It will cost £15 per head. Ski/Snowboard instruction is the basic package, but Skiplex can arrange and organise addition activities. Skiplex slopes are suitable for all abilities, from first timer to advanced skiers. 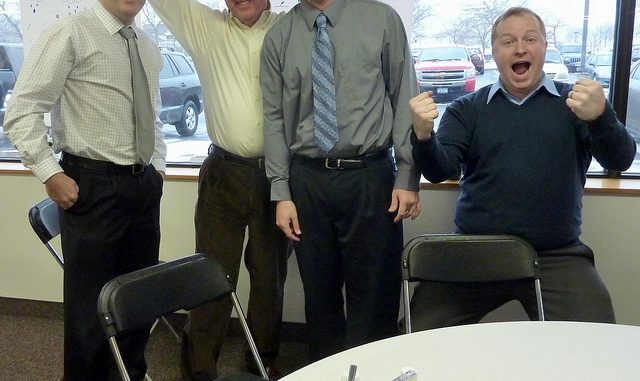 Skiplex offers a great team building environment. The slopes allow you to ski with your colleagues and also with a viewing area you can keep a close eye on how others are getting on. When you are on the slopes you face a giant one way mirror, this allows you to see yourself whilst skiing for immediate feedback. On the other hand when you are off the slope on the opposite side of the mirror you can see the skiers but they are unable to see you. This leads to a fun learning environment and gives you a great opportunity to meet, get to know and bond with your colleagues. Get more information from Chelski. You can experience the thrills of white water rafting at locations such as the London Olympic competition course at Lee Valley just outside London. Your corporate team building day would consist of tackling 300m of fast and furious white water, obstacles and drops in a big inflatable raft. Your team will have a qualified rafting guide steering and telling you exactly what to do. You get to learn how to control the raft under a variety of conditions, and get to rush down the rapids, surf the waves, and even pull huge wheelies when everyone sits at the back of the raft. This is a fabulous outdoor team building day. The team building day I took part in was at Nottingham Water Sports Centre. There is the risk of capsizing the raft, which happened once to us, but all you do is lie on your back and float down river. Before you know it, the raft guide has got the raft upright and someone is pulling you back in. A white water rafting team building day is £49 per person. Paintball is a strategy game played by running around in the woods firing paint pellets at each other. This is not everyone’s cup of tea, but a great opportunity to get your own back on those you don’t get on with in the office. You will need to plan the game strategies and organise a debrief afterwards if you want to actually develop teamwork. Otherwise all of the games risk just being a free for all shoot out where everyone looks after themselves. A corporate paintball team building day will cost about £20 per person. You will have to pay extra for more ammo and food. Life on the ocean waves sounds like great fun. This team building day is a really good way to develop team work. 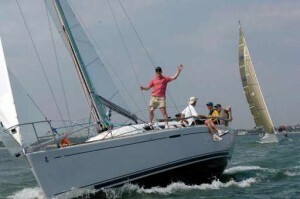 Charter a sailing yacht with a qualified skipper, and your team will learn how to sail. The skipper will direct you all how to get the yacht to go where you want to. You will get to practice different areas of responsibility. Tasks include steering at the helm, manning a winch or handling a line, supporting and coaching your colleagues, share risk-taking and increase trust. Adventure Associates in the US specialise in blending adventure activities and interactive experiences with team building. They can plan and host some great work team sailing days. Tall ship team building days involve a big boat. Imagine your team sailing on a traditional clipper with huge sails and rigging to climb. Or if you would rather have your team or clients treated to the ultimate luxury, why not charter a large luxury yacht or cruise ship. Royal Caribbean Corporate Cruises will take your team building day to the next level with the ultimate luxury event destination. Exhilarating onboard activities, award-winning entertainment and endless options for dining and conferencing. Center Parcs has a huge range of activities. Each location is in over 400 acres of natural woodland and offers an extensive range of team building facilities. Indoors or outdoors, challenging or relaxing, there is something for everyone and packages to suit all budgets. At £99 per head, your team will get breakfast rolls on arrival, half day meeting room hire, refreshments and lunch. You get to choose two leisure activities from the following options of laser combat, paintball, field archery, target archery, laser clay shooting, cable ski, abseiling and climbing (where available) orienteering, or ten pin bowling tournament. You get complimentary car parking, wifi and access to the renowned Subtropical Swimming Paradise. This is a huge indoor tropical set of pools with slides, flumes, wave machines, and Jacuzzis. Find out more from the Center Parcs website. This one is a bit flaky in being called team building. You spend a few hours blasting around a track with your bum a few inches above the ground. The only team bit is planning the driver changes and choosing who is going to be in which team. Still, I’m not one to complain if my company is willing to pay for me to drive a go kart. It can get very competitive though. The biggest indoor go karting track in the UK is at Capital Karts in London. They have developed a brilliant motor racing experience inclusive to all abilities. They have onsite catering, exclusive lounge access and even transportation to and from your event available. This can be ideal for entertaining not only your team, but your clients as well. 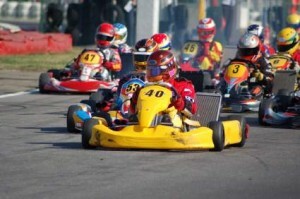 Capital Karts have space to accommodate several hundred drivers at a single event. However large the group, they will have the capacity to host your day out. The track is located close to central London, the City and Canary Wharf. Two of the best outdoor tracks are at Thruxton and Buckmore Park. There are so many options on offer to suit your corporate day that you have to check out Corporate Karting Days for details. Hovercrafts are so much fun to drive. Floating across land and water, you whizz over most surfaces. This type of team building day is more of a shared experience day. It allows you to try out something new together. Now this is another great team building day. Track days are very popular. You can hire conferencing facilities to run your usual form of teambuilding and motivational days, and then go for a high speed blast around a track in a sports car or racing car. There are plenty of types of driving on offer. If a sports car isn’t for your team, you can learn how to drive a 4×4 over rough terrain, go rallying, drive tanks or even have tank paintball fights. You can discover the full range on my driving experiences page. When choosing where your teambuilding day is going to be, make sure that your team can get there. Will you arrange a coach or minibus, or will they have to make their own way? Will your team get breakfast when they arrive? Will they be staying overnight beforehand? How are you going to organize when to eat during the day? 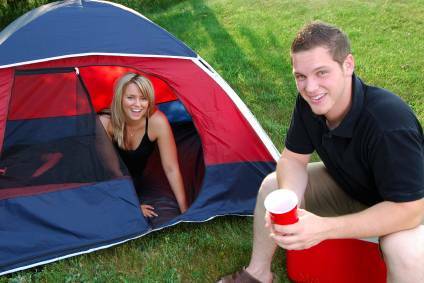 Most of the corporate team building venues will have a host who will organize all of this for you, but ask in advance. As well as a truly fun day out, do you need to have facilities to get your team together for some motivation sessions and team talk? Check if there are any facilities available or if you have to bring your own equipment. Want more Corporate Team Building Ideas? What? You want more ideas. Ok. Here are some more ideas for you. Over time I will be discovering what is involved and whether they are any good. I will let you know what I find out. Team days with the Territorial Army – Had a great weekend with the TA camping in bivvies, doing assault courses, driving military vehicles, and going on recce missions at night. Raft Building – Used to do this with youth groups. You need to work together to stay afloat.